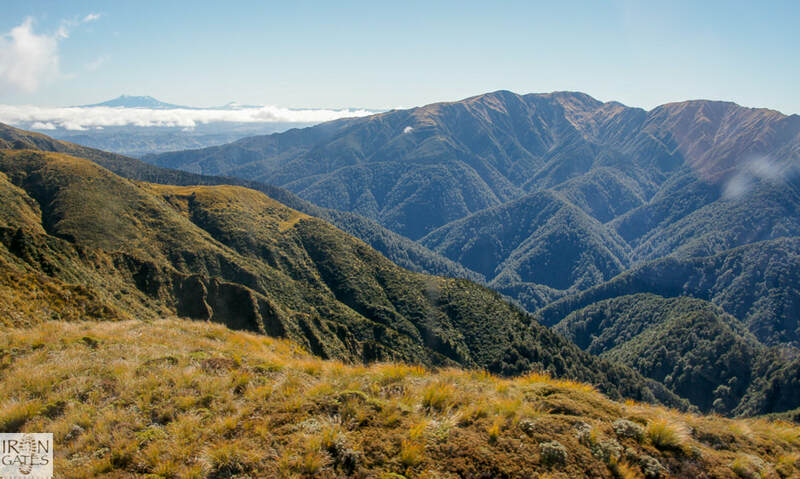 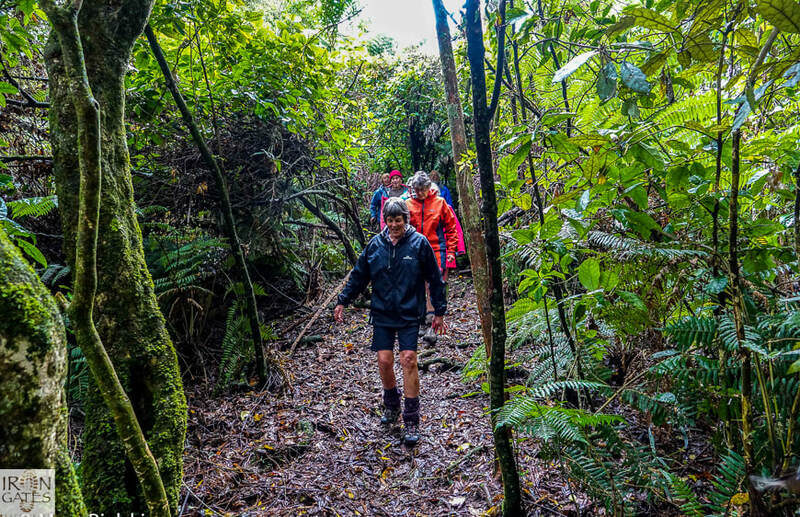 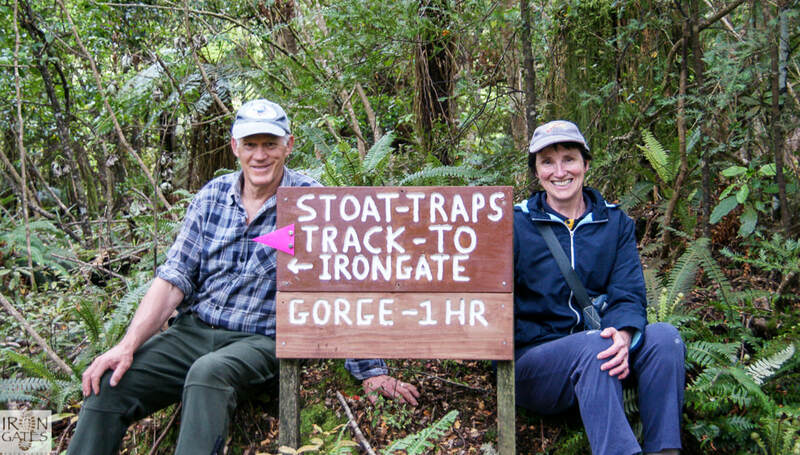 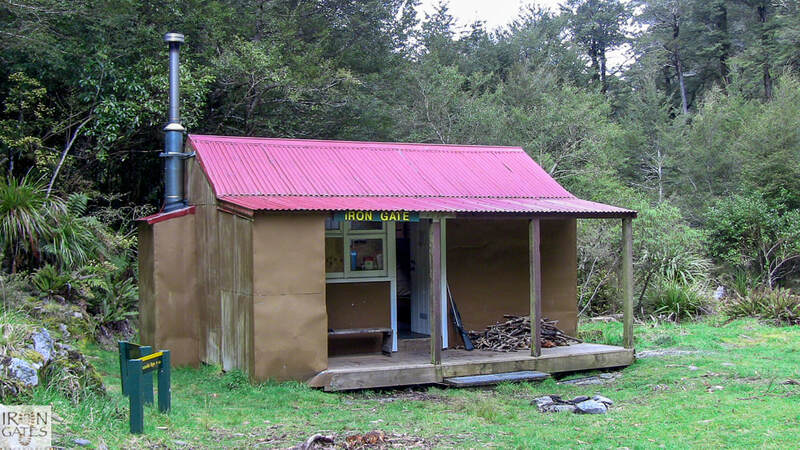 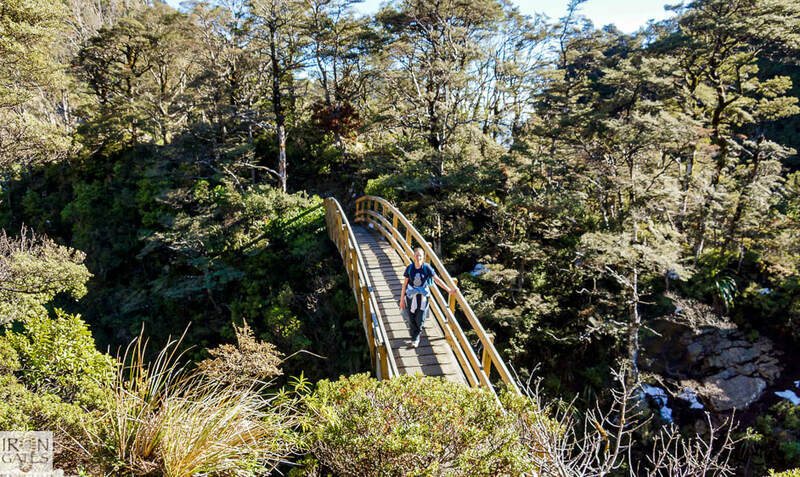 The Iron Gates Experience offers a fantastic selection of walks and tramps including The Ruahine State Forest. 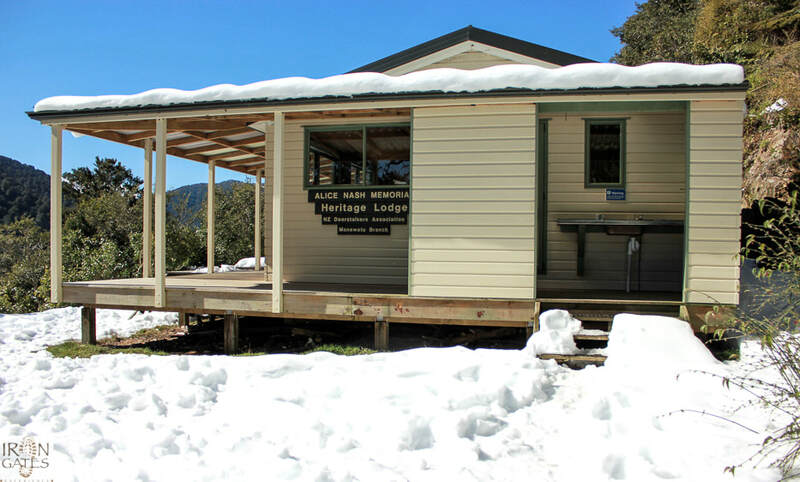 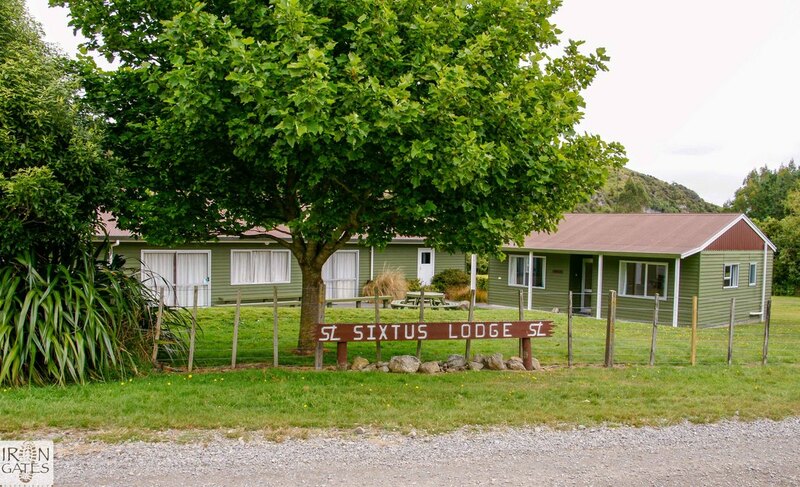 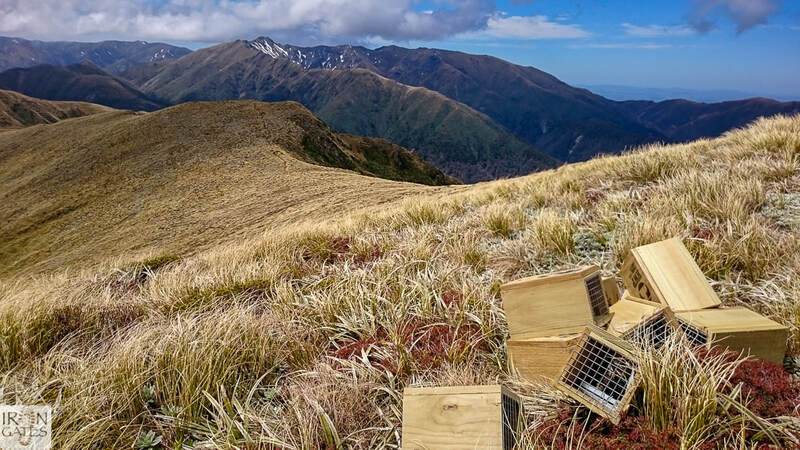 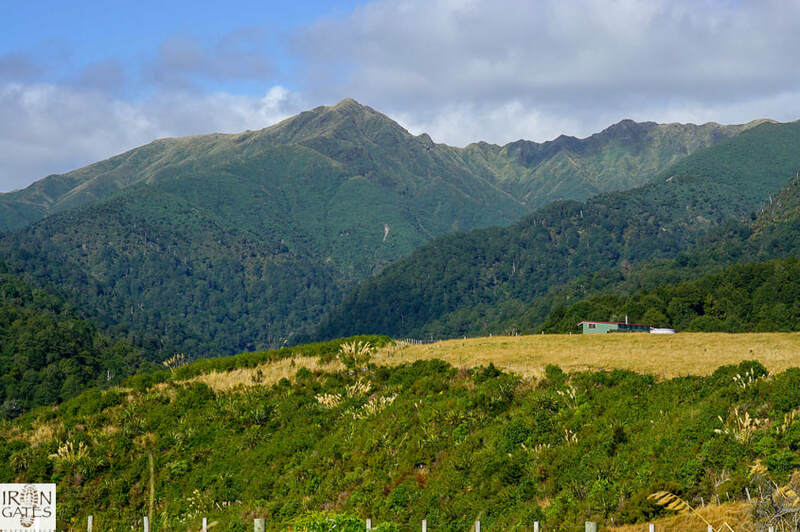 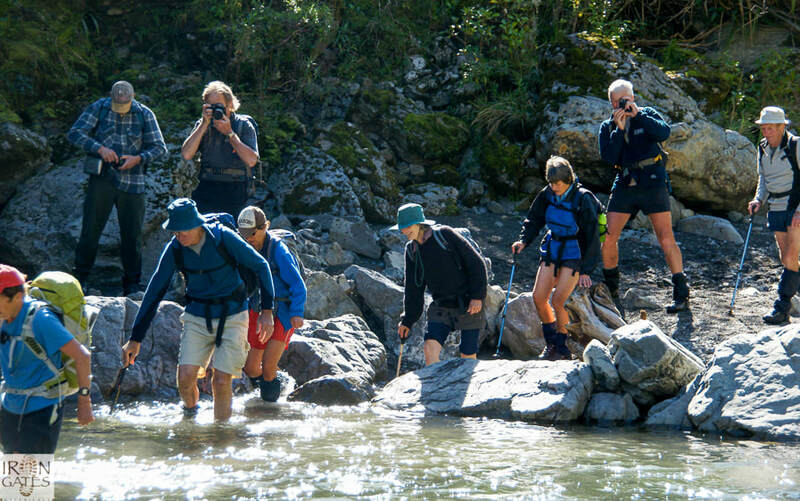 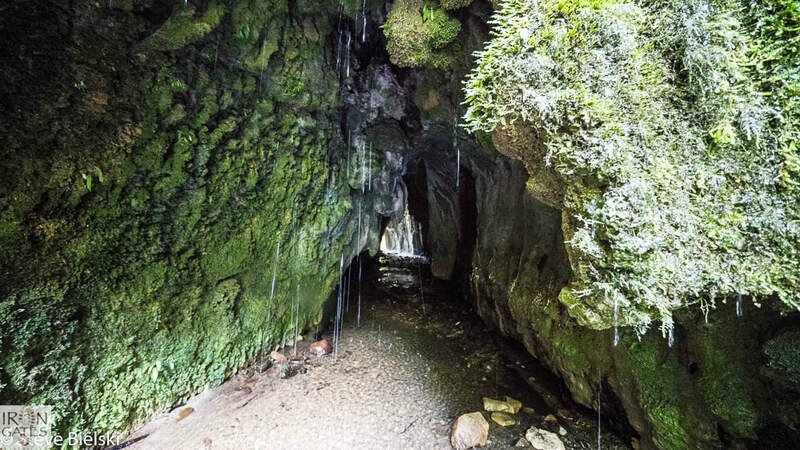 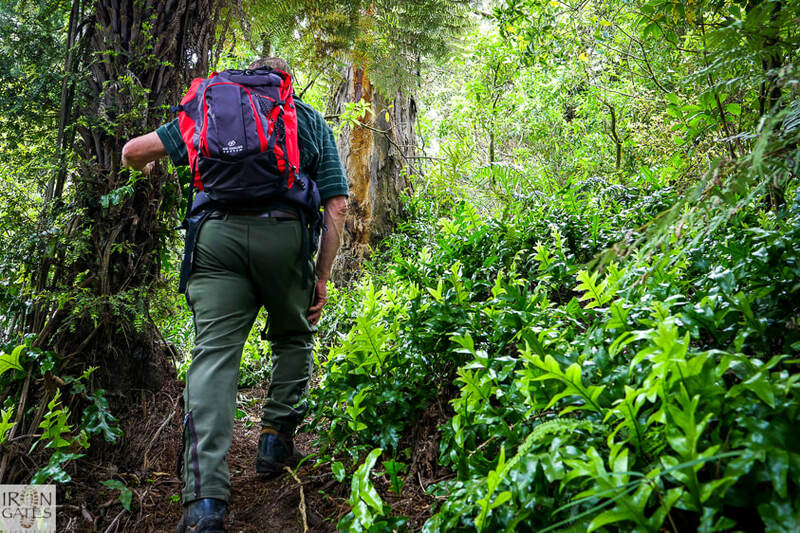 ​From short, gentle strolls through native bush to overnight hikes into the Ruahine Ranges, there is something to suit everyone. 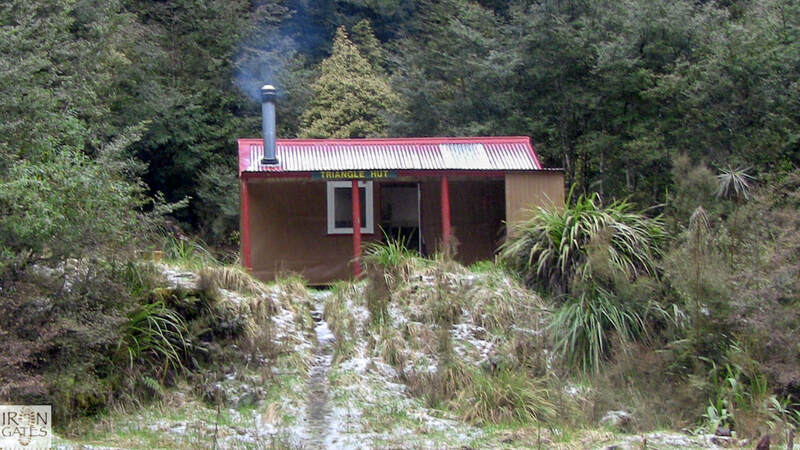 It is also popular for hunting red deer. 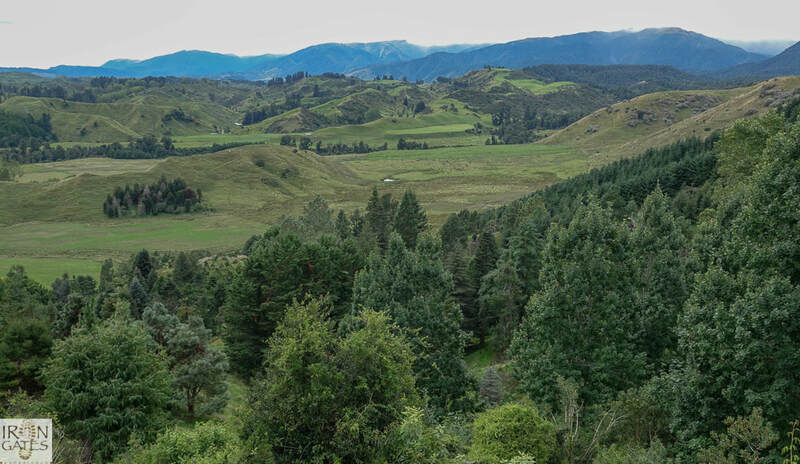 The Ruahine's fast-flowing rivers are home for the endangered Blue Duck or whio.